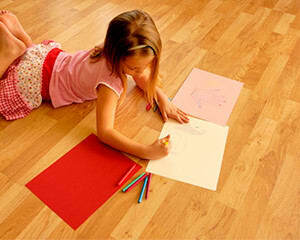 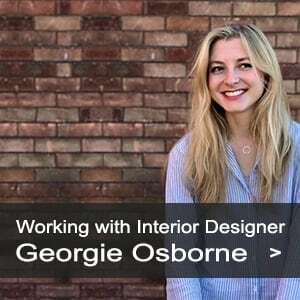 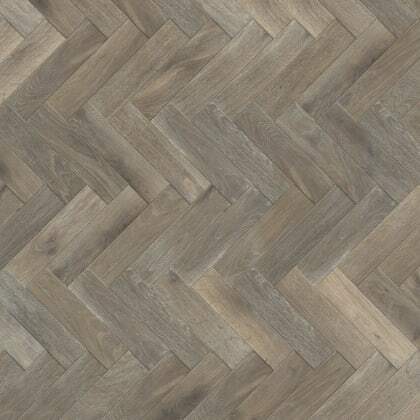 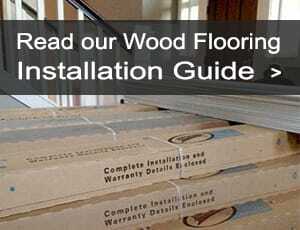 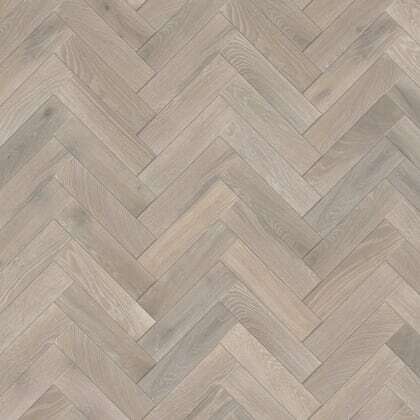 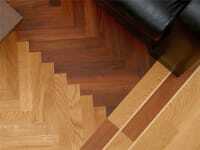 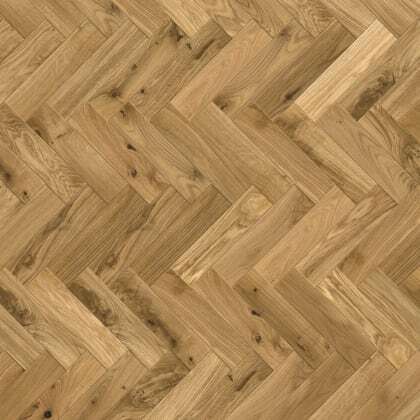 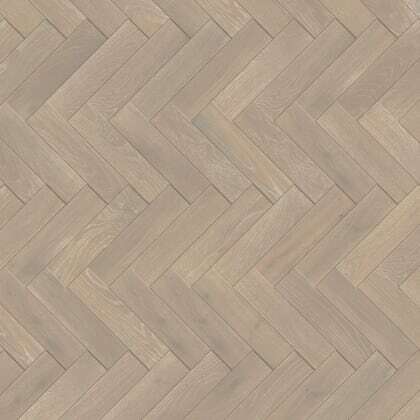 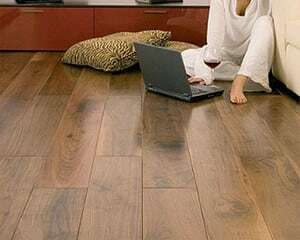 Use the links below to select your finish of solid wood flooring. 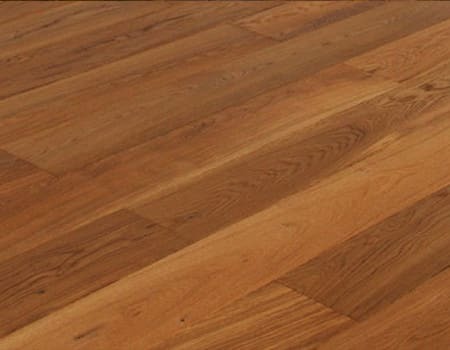 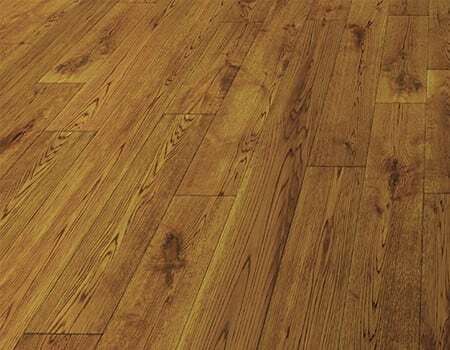 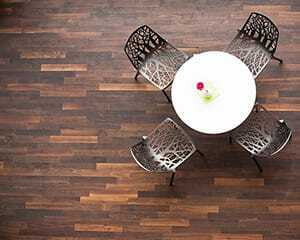 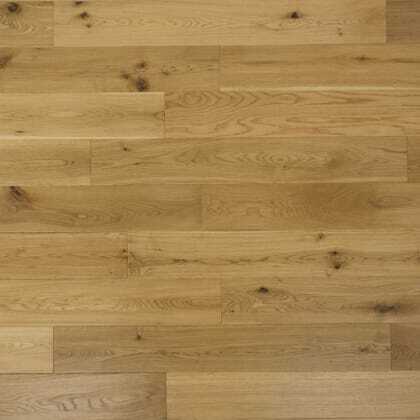 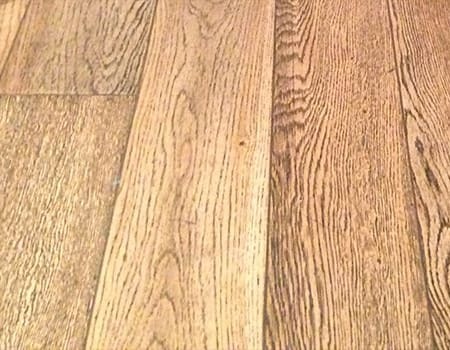 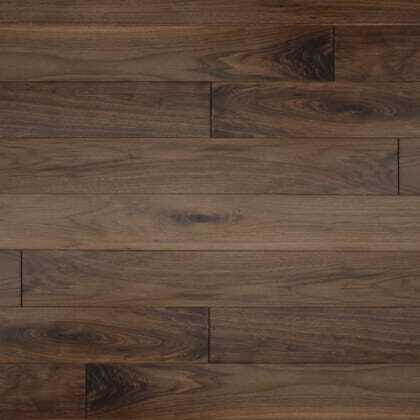 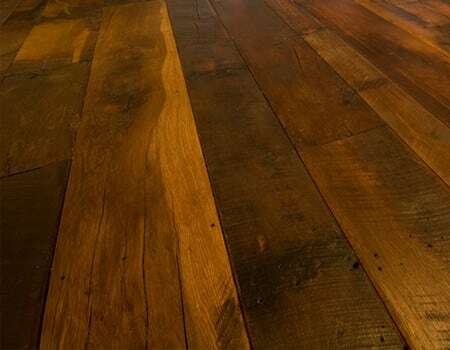 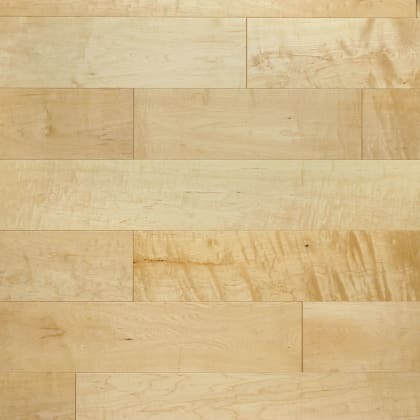 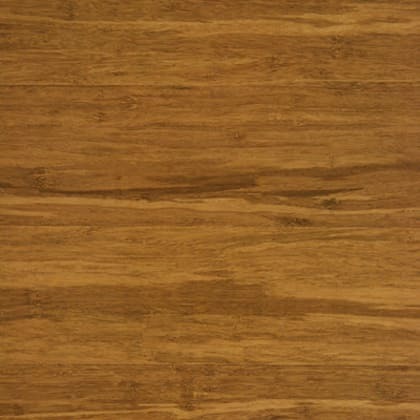 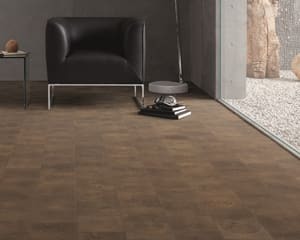 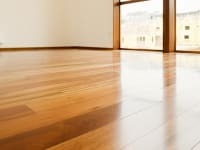 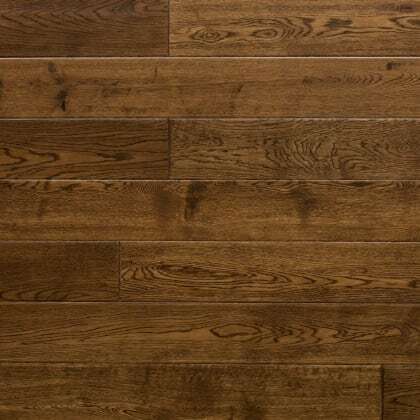 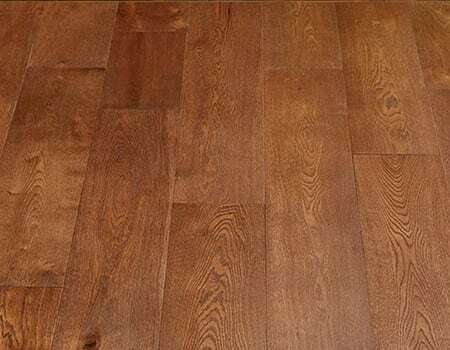 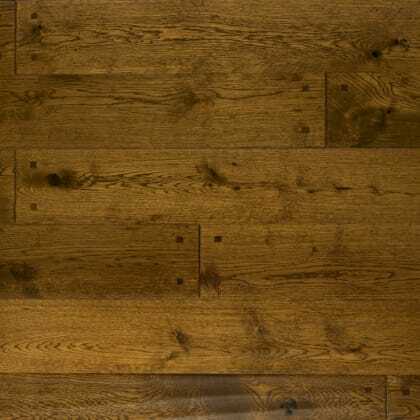 The various diferent finished of your wooden floor can make a dig difference, unsing the links below you can get more information on the finishes. 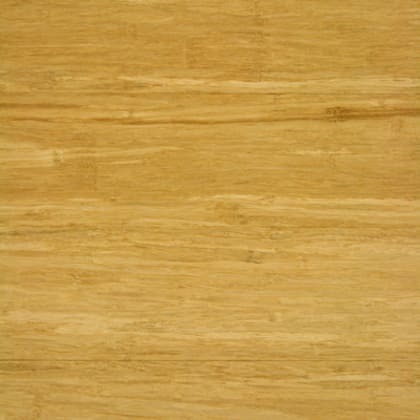 The surface of the board has been brushed to remove the soft fibres from the grain leaving a textured surface. 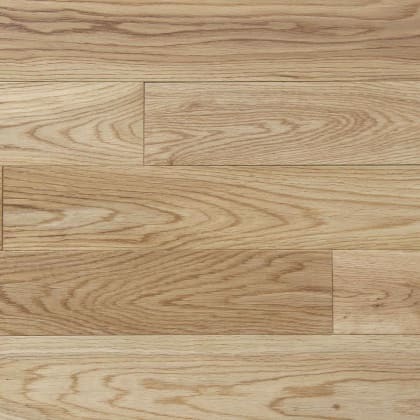 The surface of the board has been pre-treated with either an acrylic, UV or ceramic lacquer. 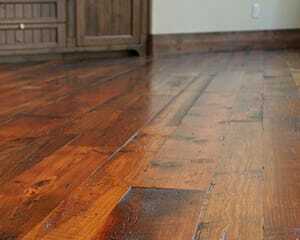 This is a relatively hard smooth surface coating. 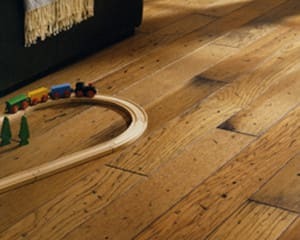 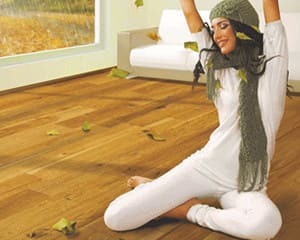 The application of natural oil to a floor deepens the natural colour of the wood. 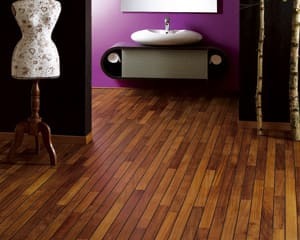 It brings out the natural beauty of the grain and soaks right into the wood.